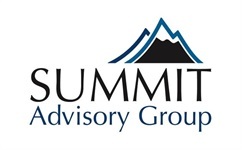 Summit Advisory Group caters to both clients seeking financial guidance as well as financial professionals looking to expand their business. With our broad range of expertise and dedication to helping you succeed, we have the tools to put you on the fast track to financial success. Click below and use our resources to help you plan & prepare for the future.